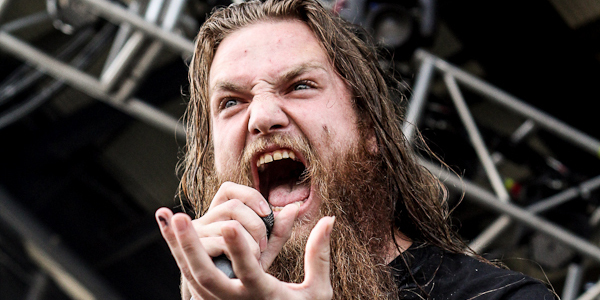 BATTLECROSS: “WALL OF DEATH” COMPILATION FROM THE 2013 MAYHEM FESTIVAL! 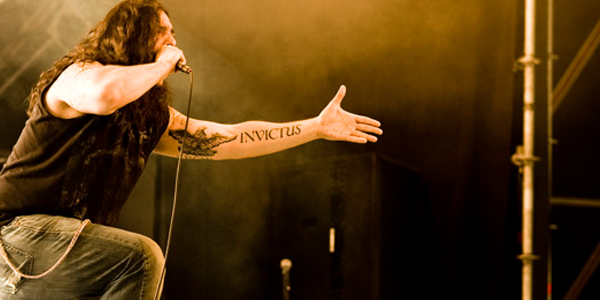 KATAKLYSM: “WAITING FOR THE END TO COME” PREVIEW AVAILABLE! 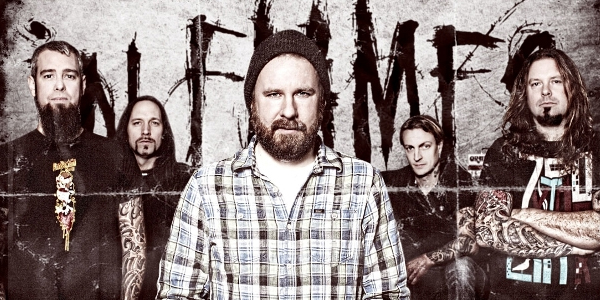 DIAMOND PLATE: “DANCE WITH REALITY” EXCLUSIVE SONG PREMIERE! 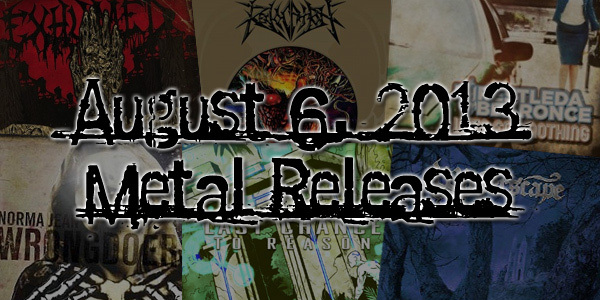 AUGUST 6TH, 2013 METAL RELEASES!